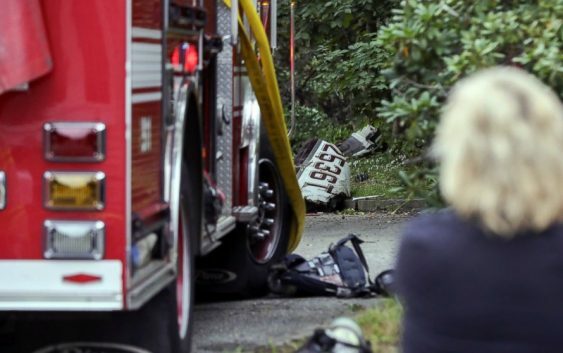 A small plane has crashed in a wooded area north of Boston, killing a couple on board. 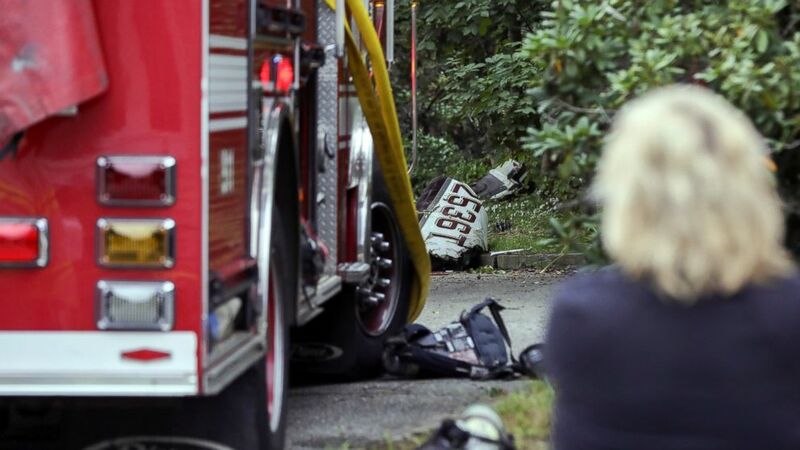 The single engine Columbia Aircraft LC41 crashed Saturday at around 11 a.m. in a residential neighborhood in Woburn. Officials identified the victims as 65-year-old Dr. Michael Graver and 52-year-old Jodi Cohen. Middlesex District Attorney Marian Ryan describes Graver was a “very experienced pilot” who co-owned the 2016 plane. She says the couple departed from Republic Airport in Farmingdale, New York, at around 9:30 a.m. and had been heading to Laurence G. Hanscom Field in Bedford, Massachusetts. The airport is about four miles from the crash site. Woburn Mayor Scott Galvin says the plane fortunately did not hit any homes or injure anyone on the ground.